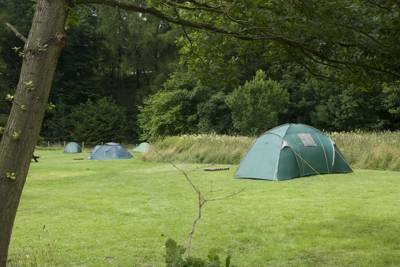 Set beside the River Noe in a beautiful Peak District valley, the jubilantly named village of Hope sits in the very heart of the national park and is an excellent base for hikers, bikers and outdoors enthusiasts. The surrounding hills offer long hikes to Kinder Scout, Ladybower Reservoir, Bamford Edge and Stanage Edge, while history buffs can explore the ruined Roman Fort of Navio, just outside the village. 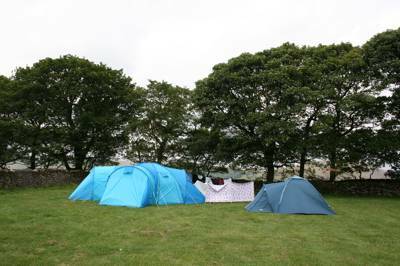 Unsurprisingly, the area is awash with good campsites, between Edale, to the west, and Hathersage to the East. As always, only our very favourites make it onto the Cool Camping short-list. River Noe Derwent Ladybower Reservoir Bamford Edge Stanage Edge Kinder Scout Peak District Hope valley Hathersage Edale campsite camping campers tent campervan caravan park holiday holidays at Hope Camping, Set beside the River Noe in a beautiful Peak District valley, the jubilantly named village of Hope sits in the very heart of the national park and is an excellent base for hikers, bikers and, of course, campers!